Lottie and Lil Blog » Nice to Meet You! This past weekend we had the pleasure to meet so many wonderful couples at The Spring Wedding Show organized by The Wedding Co. It was an amazing show with many unique vendors and we were thrilled to be included. 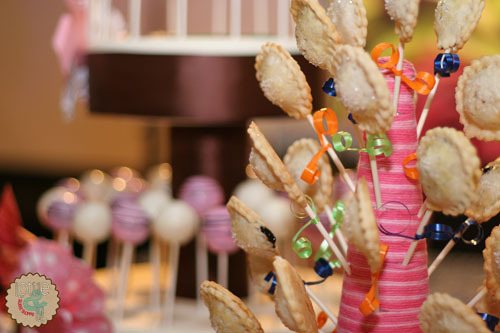 Couples seemed equally delighted when they sampled our cake and pie pops, which makes us blush a little but we were so excited to talk about how our pops can be customized to their special day. 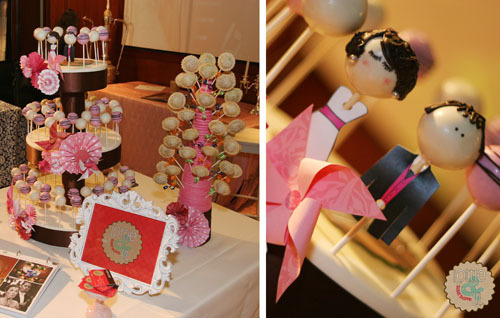 A special thank you to The Wedding Co and The Drake for creating such a successful wedding show! This entry was posted on Friday, May 4th, 2012 at 8:19 am	and is filed under Recent Creations, Special Event Pops, Wedding Pops.